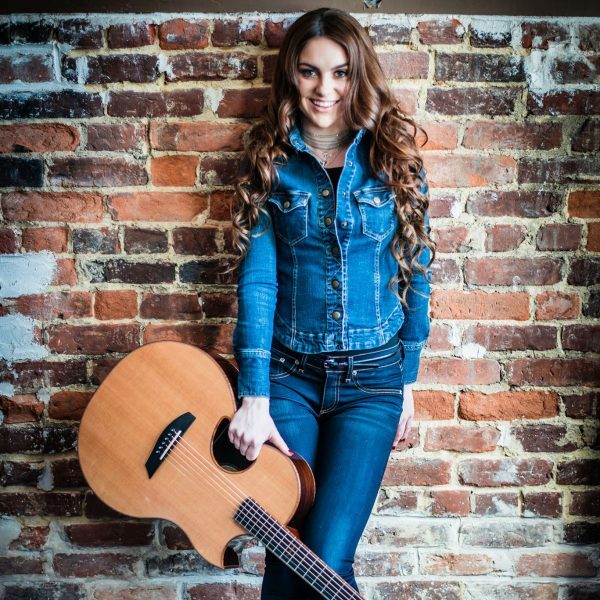 Vocalist, songwriter and musician, Chase Martin, has been performing and writing country music as well as pop rock since she was eight years old. She continues to experience success with her songwriting and performances. She has a busy schedule with an array of venues requesting her to perform and has opened and continues to open for many national headliners. Though Chase is still very young, you know from meeting her right away she has a real desire to play music and to entertain people, and entertained they are. Watching Chase perform the crowd falls in love with her. She interacts with her audience as though she has known them forever. She has a soulful, country and a rock and roll edge that commands her audience’s attention. It is refreshing to watch and exciting to wonder just where this young artist may end up next.